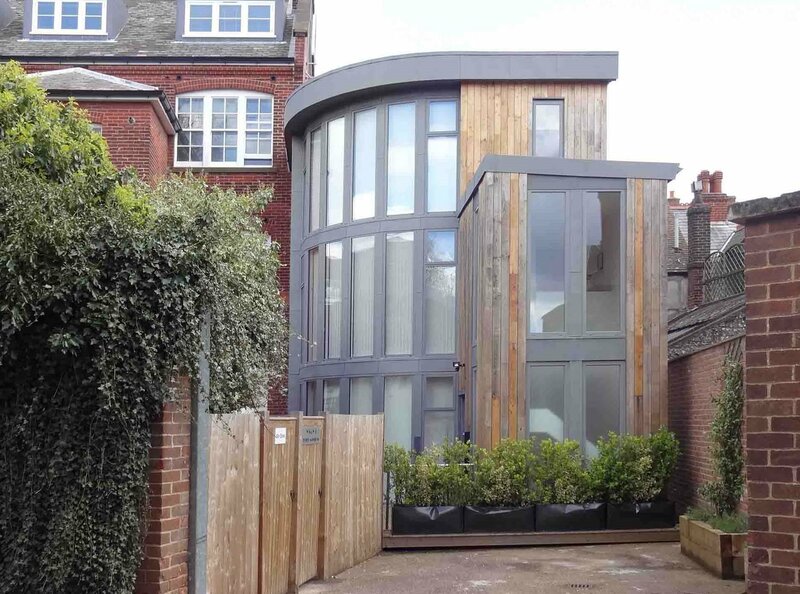 The Friends of Lewes make awards to recognise and celebrate quality design and craftsmanship in building projects in the town – new-build, conversions and renovations. These awards, usually made every third year, show that good design makes a positive contribution and can set standards for future works. If you would like to nominate a building project in Lewes for these awards, please contact the Secretary.